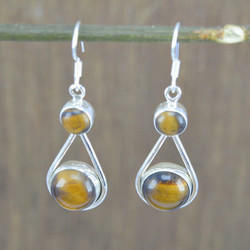 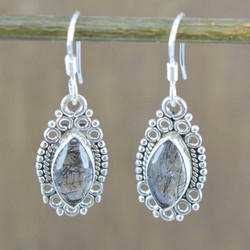 We are a leading Manufacturer of tiger eye gemstone 925 silver jewelry amazing earring we-3490, rainbow moonstone 925 sterling silver wholesale jewelry earring we-3967, 925 sterling silver wholesale jewelry beautiful amethyst gemstone earring we-3641, women wholesale earring jewelry 925 sterling silver black rutile stone we-4074, rose quartz gemstone 925 sterling silver jewelry handmade earring we-5274 and citrine gemstone wholesale 925 silver jewelry earring we-2139 from Jaipur, India. 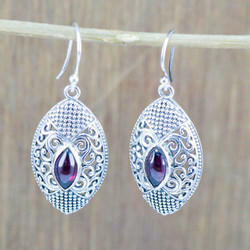 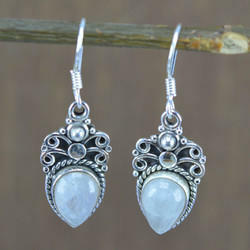 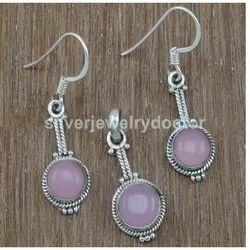 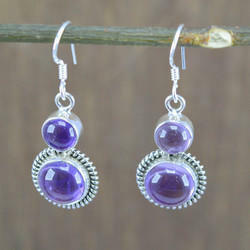 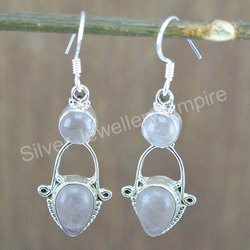 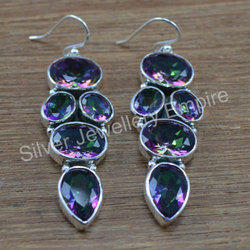 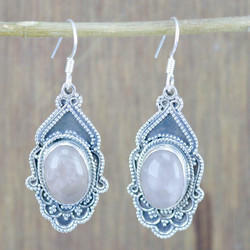 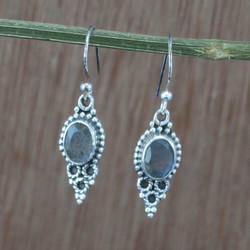 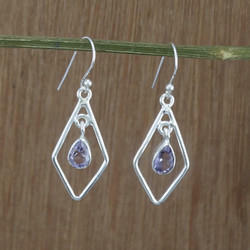 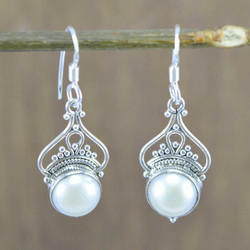 925 Sterling Silver New Fashion Jewelry Rose Quartz Gemstone Earring, Wholesale Silver Earrings. 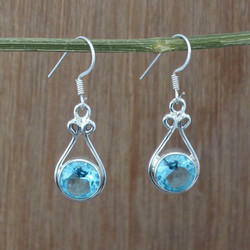 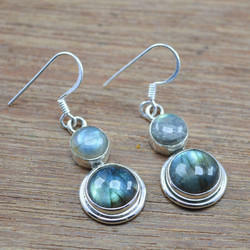 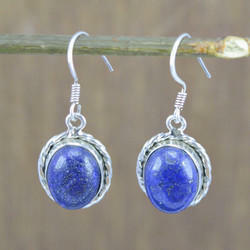 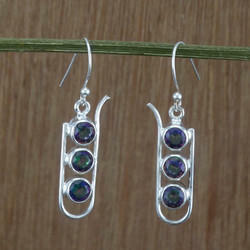 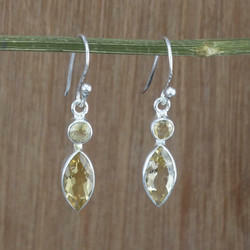 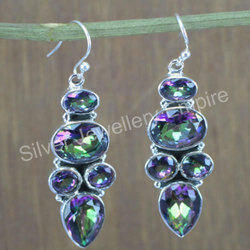 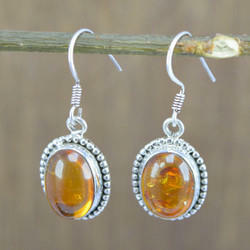 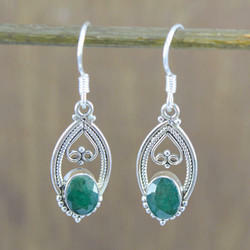 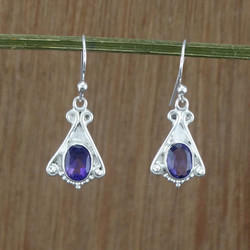 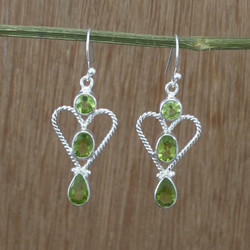 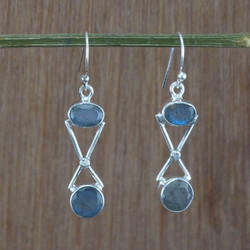 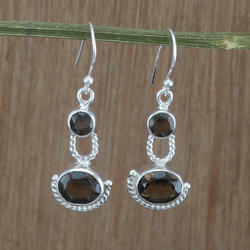 Peridot Gemstone Wholesale Jewelry 925 Sterling Silver Fine Earring.